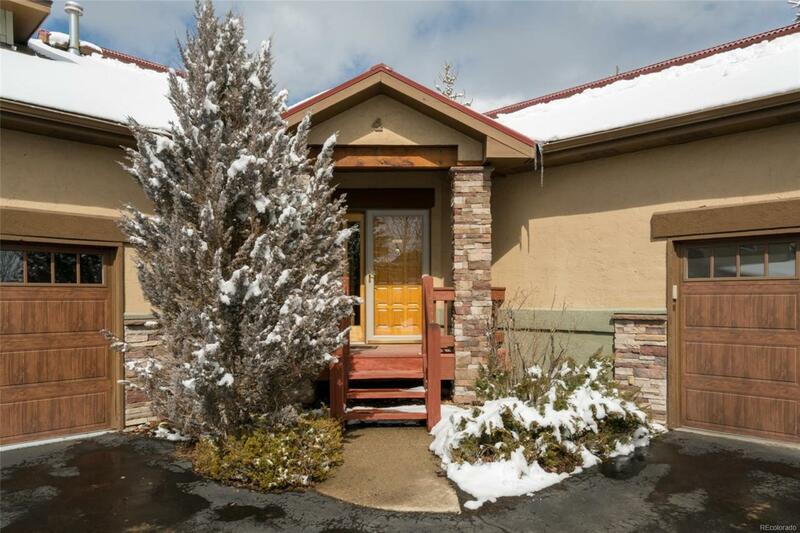 Charming Cascades unit w/ five bedrooms and four full baths in a quiet location and close to the ski mountain. This newly remodeled unit has wood flooring on the main level, a brand new gourmet kitchen, new appliances, Paint and remodeled baths making it the perfect family vacation home. Cascades are known for there spacious and open floor plans and for large two-car garage that provides space for cars and some toys. Dont miss your opportunity to own a spacious unit with a great remodel, close to skiing, dining, and shopping for a fantastic price.